I took a piece of white 12x12 thick cardstock and applied Gesso on the two sides where I was going to apply texture. Then using tim holtz mini stencil and sakura modelling paste randomly applied texture on the sides. As you all might be aware of the April's Challenge #60- Inspired by Moodboard and I'm sure you all must have enjoyed the DT work shared so far. So today it's my turn to share what I made inspired by the colourful mood board. I came up with a school-themed scrapbook layout using the amazing Insta-squares from Simple Stories-- Back to school. I was inspired by the colours, the black label with white text, the polka dots and the chevron pattern. 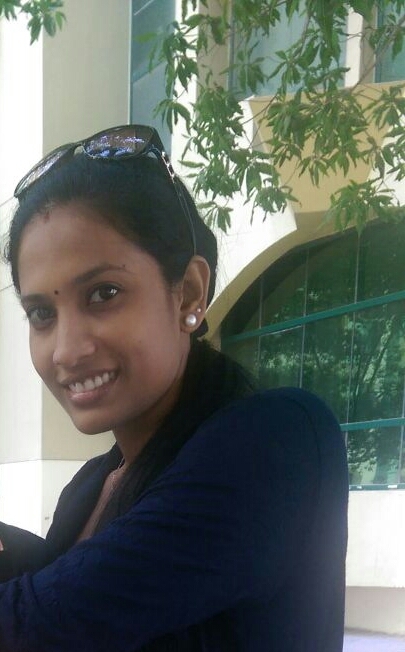 Most of you might know Jaya as she has been a part of Lulupu's Design Team until recently. So without further ado, I'll let Jaya take over. This is Jaya here today on the Lulupu blog. Hope you all are having a great day. Today I have for you a detailed post on the new Ken Oliver Color Burst Liquid Metals along with a video tutorial on use these on your mixed media projects. Here is the project I made using this product. You will find the video tutorial for the same in the end. Hello everyone, Irma here! Nice to see you all again. This month's challenge is Mood Board and I was inspired by the colours and happy moments from the photo our mood board. Don't forget to mention in your post how the Mood Board has inspired you. Hello and good morning folks! For starters, these embossing strips are 2 by 6 inches sized little embossing folders that help to add texture and dimension to the paper craft projects, such as greeting cards, scrapbook pages, tags or photo albums. One pack includes six different designs of these strips and they can be used with any brand of die-cutting or embossing machines. 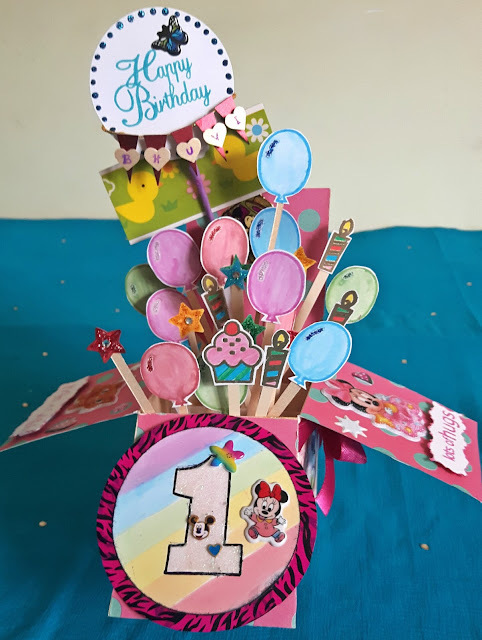 Today we have a Guest Designer showcasing her special project this month. 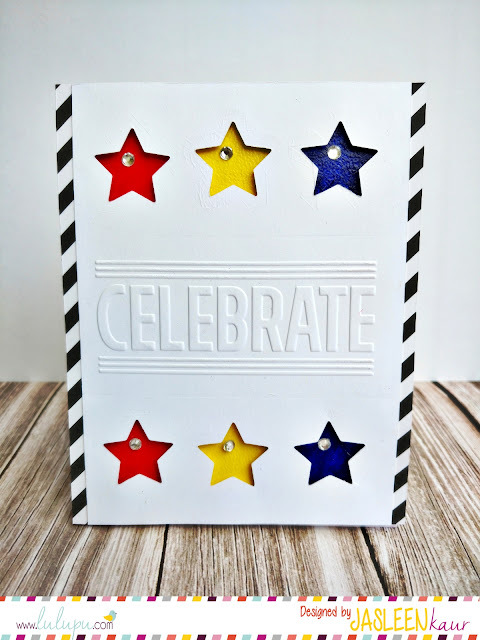 It is the talented Sathya Kala Sankaran from Paperie Expressions and she has created a Mixed Media Canvas along with a fantastic tutorial for us! This is Nikita and I am here to announce the winner of the Crossword Puzzle we had shared last month. It was evident from all your e-mails that all of you had a super time playing too. Thank you all for taking the time to participate and send in your entries. 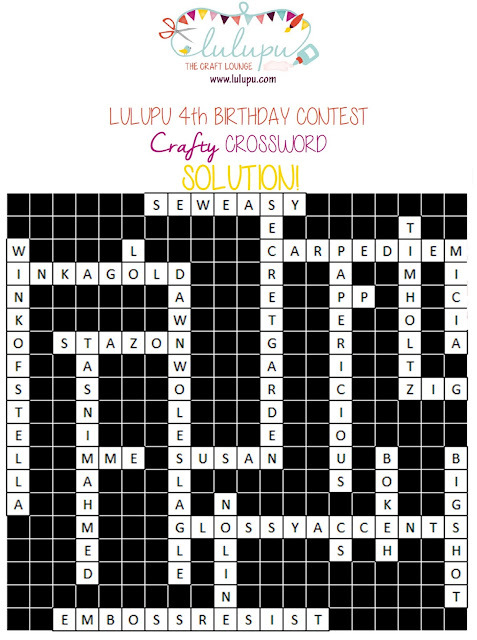 Before I tell you more, here are the final answers to the Crossword Puzzle. Suchi here with you all today! 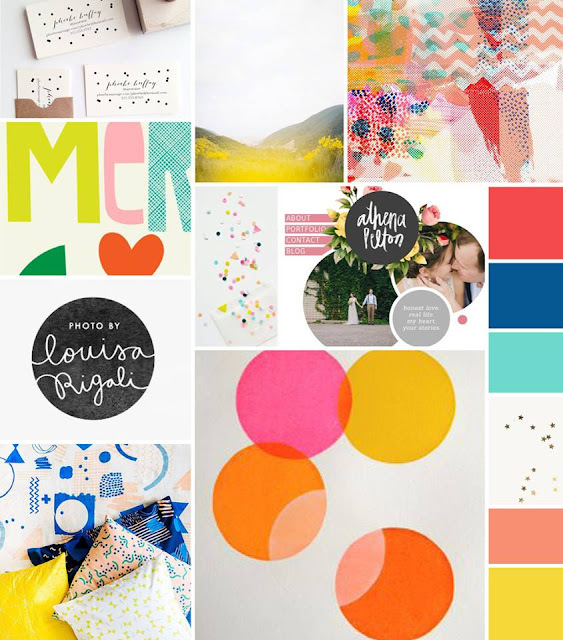 Hope you are having fun making wonderful projects for our current April Challenge #60- Inspired by Moodboard? I made 2 CAS cards using a fabulous stamp set from Hampton Art. 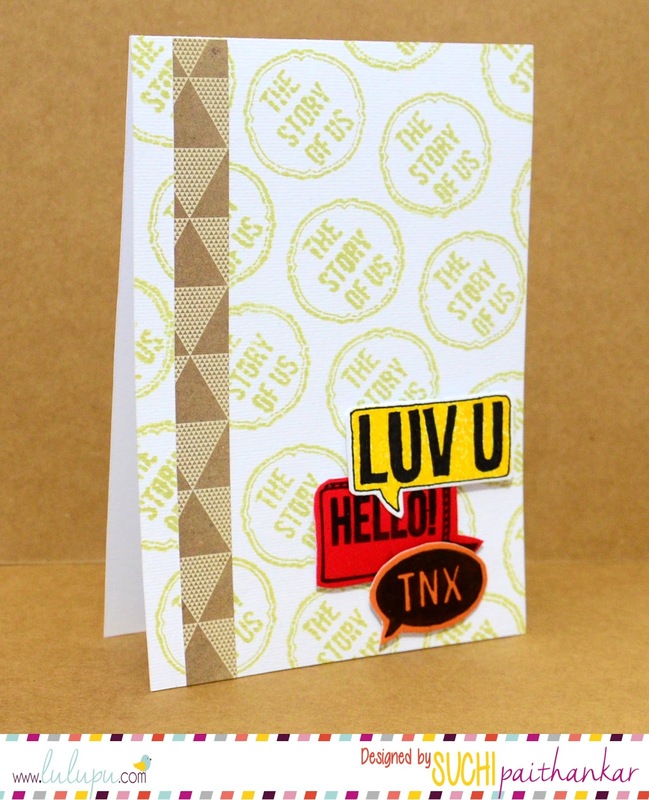 Lovely stencil and stamp set is available at Lulupu store HERE. I have used Shabby Shutters distress ink for the background. I used different colored papers for the speech bubbles and stamped using Archival ink. The pattern paper panel is from "Notes & Things". For the second card, I used different distress ink colors- Mustard seed, Wild Honey and Picked Raspberry. I have used the Bokeh colors from the moodboard. Hope you like my cards and got inspired. You can link up your entries HERE. The general guidelines to enter the challenges can be found HERE. Do mention in your post what it was that inspired you from the moodboard. Its Roshni here, and I am really excited to announce the winners for Challenge#59 - Birthday Grid. I would first like to thank all of you for joining us for the Birthday Celebrations :) We had some awesome entries. Unfortunately, some entries did not qualify as they did not follow the challenge guidelines. This month, we have a moodboard to inspire you.